On the international scene, Juan has also been capped 24 times for his country, with his first match for ‘Los Pumas’ coming against France in Buenos Aires in 2010, before he was involved in two World Cups in 2011 and 2015. 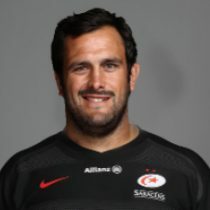 After an injury to his neck forced him to leave Montpellier somewhat prematurely, Figallo joined Saracens in 2014 and quickly regained the form that saw him classed as one of the best scrummagers in the world. 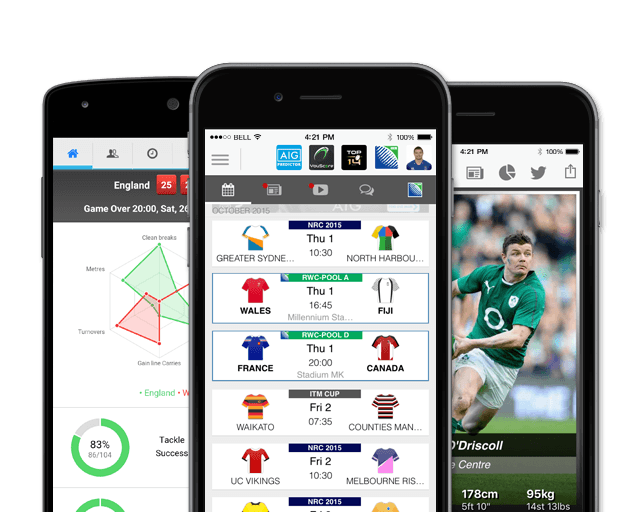 He made his debut for Saracens against Harlequins in November 2014 and amassed over 60 caps. His arrival at the club coincided with a very successful period in Sarries history, with the club winning an Anglo-Welsh title as well as Premiership and Champions Cup titles. 2016 in particular was an eventful year for Juan; signing a contract extension, winning the league-cup double, and celebrating the birth of his son- leaving to play a match against Gloucester just 45 minutes after the baby was born! The 24-time capped Argentina international scored on the final day of the regular 2017/18 Premiership campaign against Gloucester, has made 88 appearances for Sarries since joining from Montpellier four seasons ago. In May 2018 Saracens announced that Juan Figallo had extended his contract at the club until the summer of 2021. Figallo heads into the 2018 Rugby Championship with 24 test caps. As of the 2018/2019 Champions Cup, Figallo has had 26 European Cups appearances scoring 1 try and 5 points.